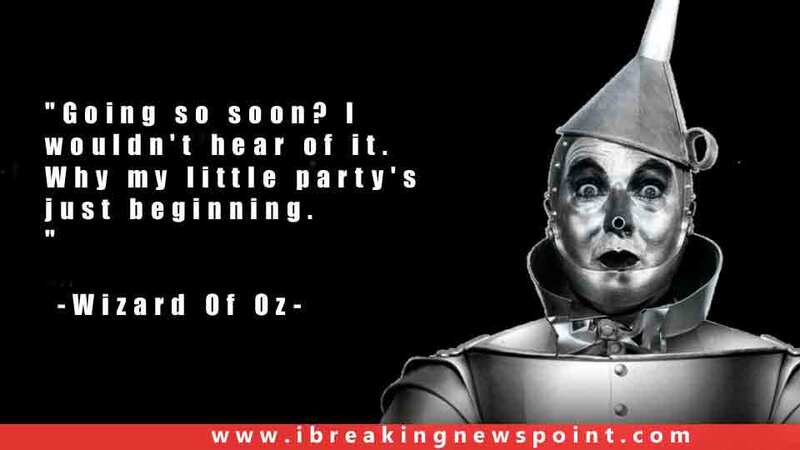 The Wonderful Wizard of Oz quotes are so famous among readers all around the world being poignant, stirring, fun based. 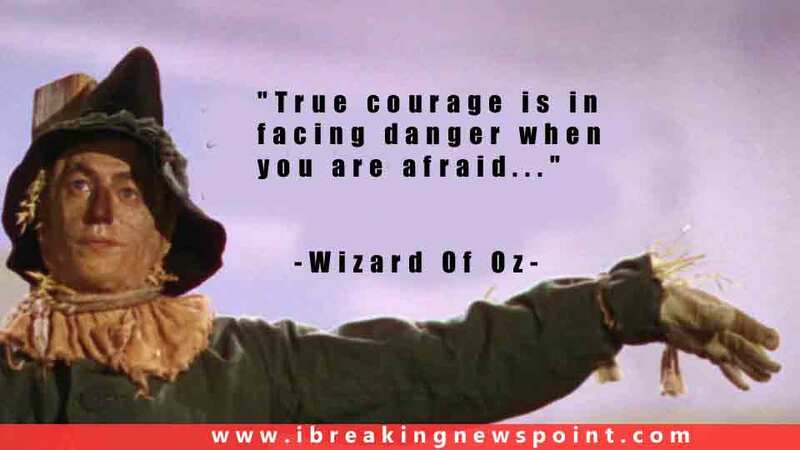 It is an L. Frank Baum’s most popular novel which illustrated by W. W. Denslow. It was formerly published on May 17, 1900, by the George M. Hill Company in Chicago. 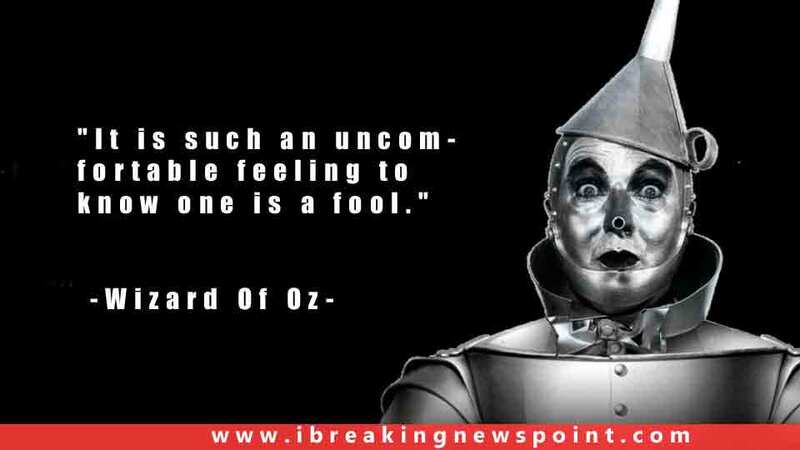 By considering its incredible fame among the people, has been reprinted multiple times most often under the title The Wizard of Oz as titled of the popular 1902 Broadway musical adaptation including the iconic 1939 musical film adaptation. 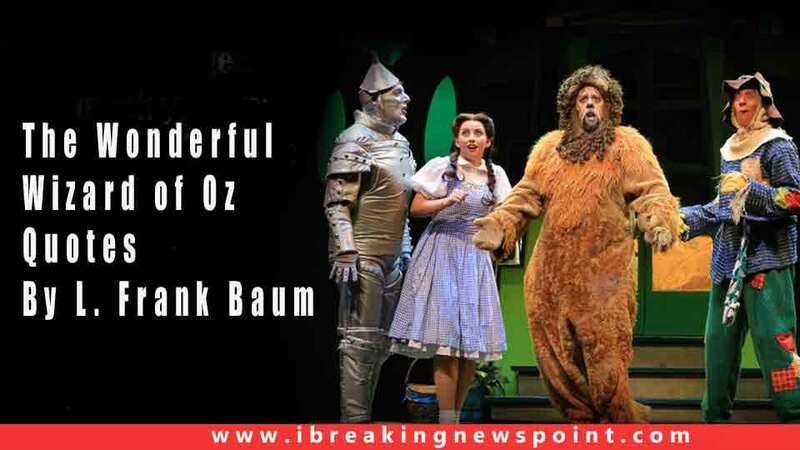 Its story revolves around the adventures of a young farm girl ‘Dorothy’ in the magical Land of Oz when her pet dog Toto and she are swept away from their Kansas home by a cyclone. 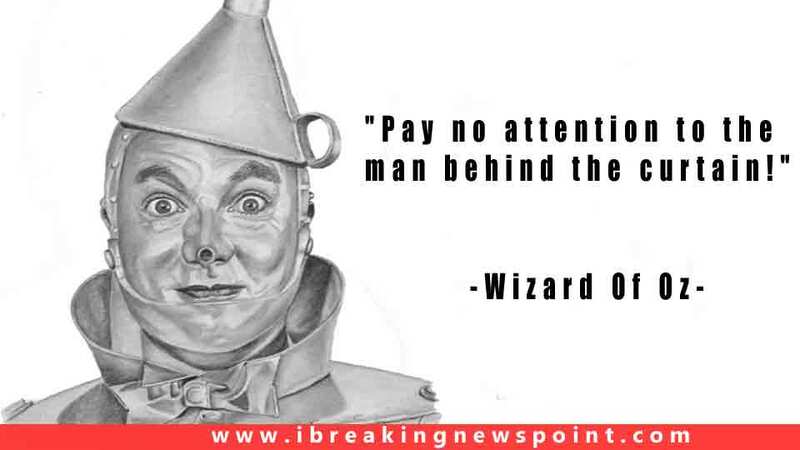 The Wonderful Wizard of Oz remained millions of people’s interest hence it has been widely translated and emerged one of the best-known stories in American literature.